20 Licensed Medical Marijuana Physicians in Southwest PA – See the List! The Pennsylvania Department of Health has updated its list of licensed medical marijuana physicians. Is your medical professional on the list yet? Earlier this month, the Pennsylvania Department of Health released a list of licensed medical marijuana physicians who can help qualifying patients. Licensed physicians are required to successfully complete their practitioner registration and 4 hours of associated training. Once approved, these physicians can provide a certification for qualifying patients to receive medical marijuana as part of their treatment plan. There are 20 physicians in southwest PA who are on the list, and 17 located in counties where Solevo will operate medical marijuana dispensaries. This includes 10 in Allegheny County, 5 in Butler County, and 2 in Washington County. You can review the medical marijuana physician list from the Department of Health, with local physicians beginning on page 10 of the document. Whether you’re a prospective patient or an interested physician, there is information you should know and additional resources you should explore. Remember, when it comes to medical marijuana, physicians don’t offer prescriptions. Instead, they are eligible to recommend cannabis by authorizing a physician certification. This certification is required for a PA medical marijuana ID card, and must be uploaded during the registration process. If you haven’t already done your research, you can look on our site to see the 4 qualifying steps for PA medical marijuana patient registration. You can talk to your doctor to see if he or she is planning to go through the process to become a licensed medical marijuana physician in the state. You can direct your doctor to review the Pennsylvania Medical Marijuana resource portal from the Department of Health at https://www.pa.gov/guides/pennsylvania-medical-marijuana-program/ and select the “Physicians” link in the top right of the page. There are only 109 physicians in the state who have completed the qualification process to refer patients for medical marijuana treatment. That’s just 0.2% of the 57,670 licensed active physicians in the state! You can read more about the current state of physician approval from this article from the Pittsburgh Post Gazette. 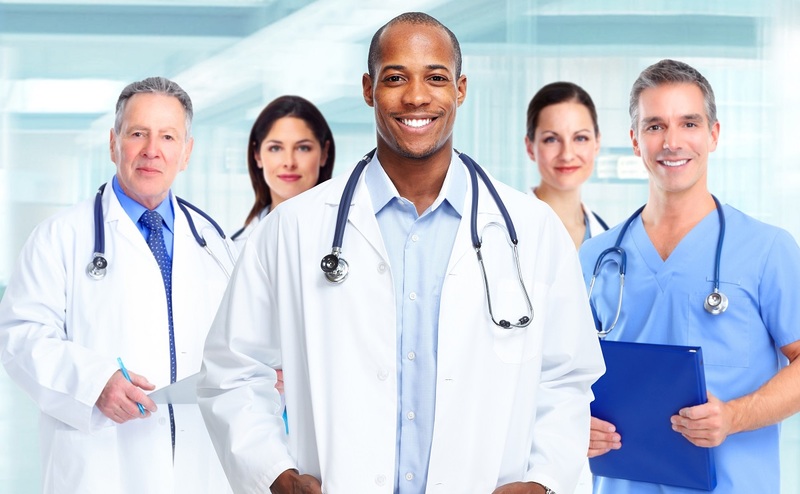 You can review a collection of physician resources from the PA Department of Health, including application materials and approved training providers. If you are interested in registering with the PA Department of Health and NOT planning to work at dispensary, you can begin the registration process by filling out the new physician registration form. If you are interested in registering with the PA Department of Health and ARE planning to work at dispensary, you can begin the registration process by filling out the medical professional registration form. According to PA Department of Health rules, physicians who work at a dispensary are not permitted to issue patient certifications. Are you looking for more information on PA medical marijuana physicians? We’d be happy to answer any questions you might have. You can get in touch with us here: Contact Solevo Wellness. Sign up for the Solevo Wellness Newsletter on our home page to get the latest Solevo and PA medical marijuana news!